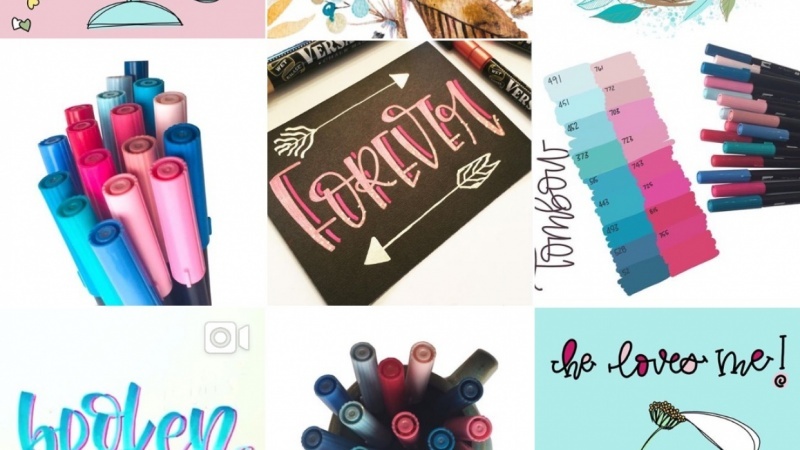 How to make creative layouts for your feed. How to create your own custom presets with your color scheme and quickly apply them to your photos. How to preview your new Instagram feed without needing to post a single photo. How to schedule posts for Instagram. How to search for popular hashtags to fit your photos. Anyone that wants a more professional look to their Instagram feed. Anyone that wants to build a personal brand. Anyone that wants to build a business brand. Anyone that wants to increase their photo editing skills. Anyone that wants to help grow their followers. So if you're ready to get started on your very own custom look for your Instagram feed, then I'll see you inside! Hey! I'm Dale. I'm a Professional Photographer/Videographer, Award Winning Youtuber, and Co-Creator of WANDR travel film company. I have a Bachelor of Science degree in Film and 7 years experience in the field of photography/film. I've traveled to different parts of the world as a professional photographer/videographer and utilized my iPhone as my best tool. Now I share my knowledge with those looking to become better photographers and filmmakers.